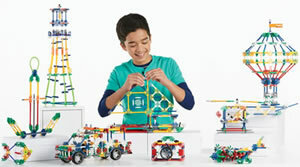 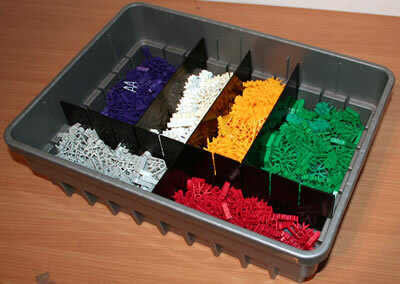 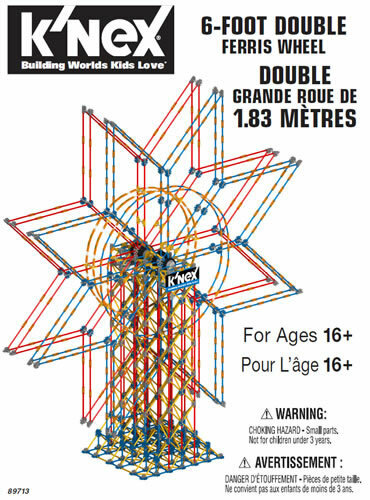 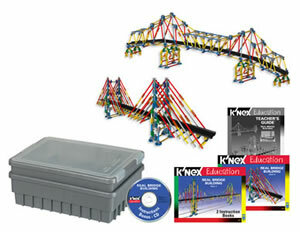 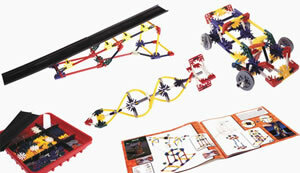 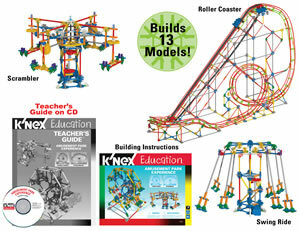 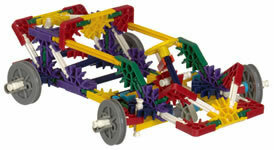 K'NEX set allowing 7 different models based on wheels, axles and inclined planes to be built - Well, Paddleboat, Steering wheel, Steep ramp, Long ramp, Wedge and Hand drill. 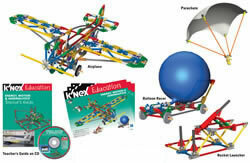 When used at school, enables teachers to help their pupils to understand the principles of wheels, axles and inclined planes. 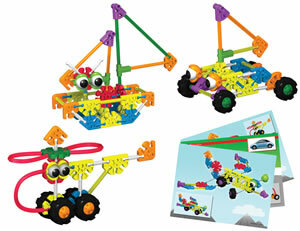 Supports 2-4 pupils working as a team. 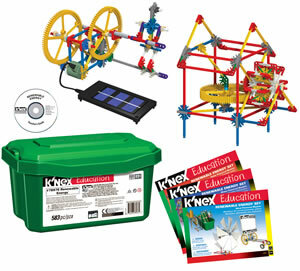 Includes 48-page teacher's guide on CDROM, which contains a wealth of information on Wheels & Axles and 7 comprehensive lesson plans. 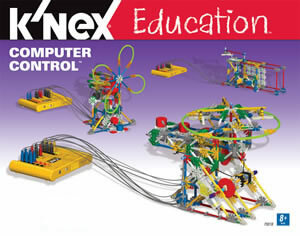 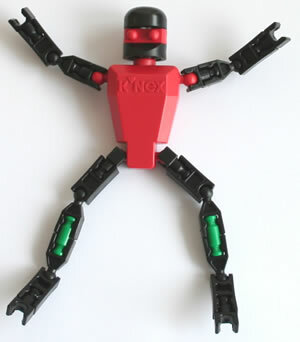 Click here and enter set code 78620 to download the instruction book and the teacher's guide for this set.